Every boot in our Platinum Collection is crafted from fine, A-Grade Australian water-resistant sheepskin and finished using an environmentally friendly tanning process. 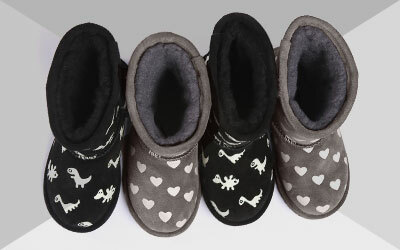 Every pair is carefully cut, moulded, folded, stitched and trimmed to create the finest sheepskin footwear available. Resulting in a luxurious experience of the purest, natural materials next to your skin. 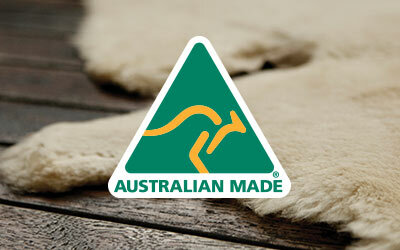 We're very proud of our Australian Made Platinum range.